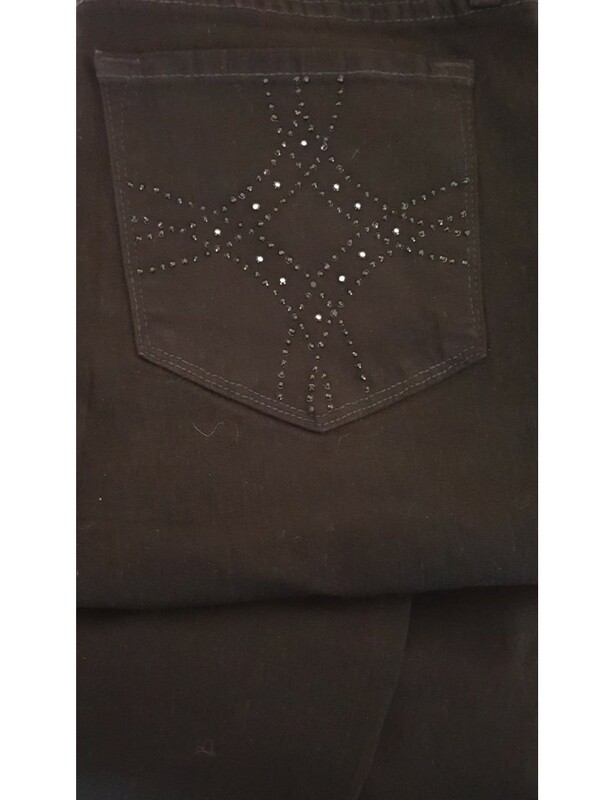 Classic and timeless black embellished straight leg jean by NYDJ. Super soft black denim fabric five-pocket styling, button closure and NYDJ's signature slimming fit make these jeans a wardrobe must. Embellished Petite NYDJ Black Marilyn Straight Leg Jeans in super soft denim. Five-pocket styling, button closure, plain pockets and NYDJ's signature slimming fit.